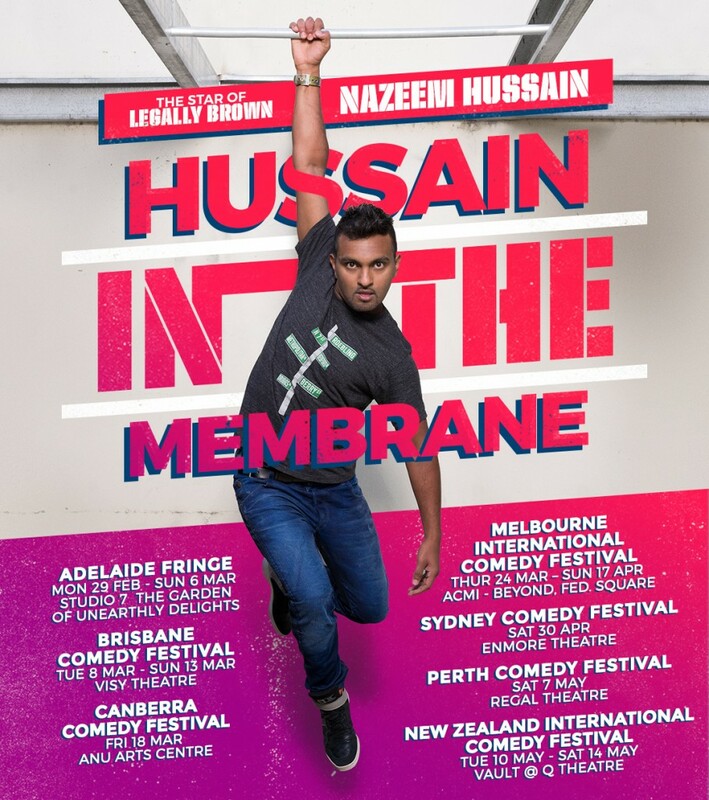 My new stand up show ‘Hussain in the Membrane’ is touring Australia and NZ in 2016!! On sale now (except for Auckland & Perth). Get your tickets online, or in person – leave your address below and I’ll hand deliver.